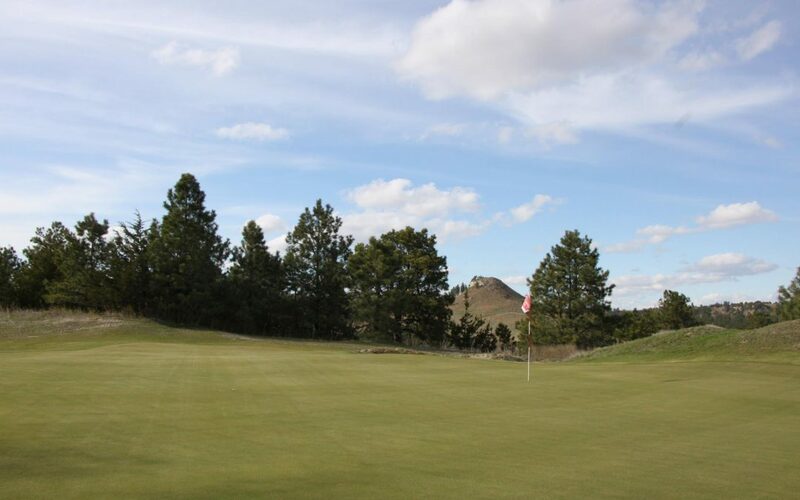 According to information from the Fredrick Peak Golf Club, Andrew Getty will be the new superintendent at the community golf course in Valentine. Tadd Buechle, who had been the superintendent since construction began in 2015, transferred to the city electric department. Mr. Getty comes to Valentine from Lincoln where he has been apprentice superintendent at the Jim Ager Jr. Golf Course. He grew up working on a small public course in his home town of Mitchell SD and has experience at Whistling Straits course in Sheboygen Wisconsin, Ballyneal club in Holyoke Coloradol and Woodmont Country Club in Rockville Maryland. Mr. Getty graduated from the UNL turf and golf programs. A big thank you to Tadd Buechle for all the work he has done to get the course off the ground and running in the black. This past season the Fredrick Peak Golf Club finished the year with increased rounds of golf played and ran in the black. Those figures are expected to be finalized and released soon.